Your skin is the biggest organ on your body – Is it just me or does that sound kind of creepy? But really – it’s true! 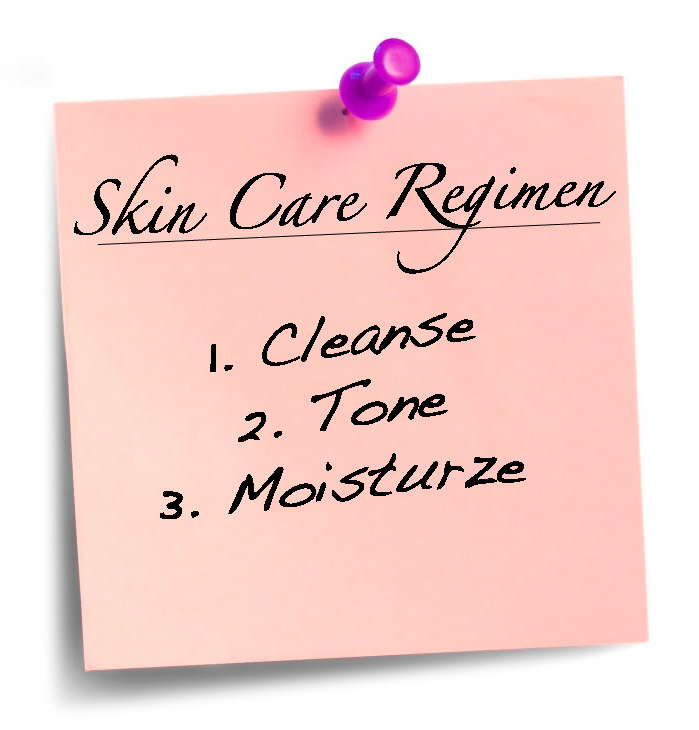 If you want to look and feel your best you need to take care of your skin. What you eat and how much you drink is really essential to that, so please bare that in mind. Also, if you have persistent skin issues; bad acne, redness, etc that makes you feel like you don’t even want to leave the house even with a spatula’s worth of foundation on – I strongly urge you to see a Dermatologist. Your issues might be easily treatable and your confidence boosted. Ok – lecture over. Now to the nitty gritty. 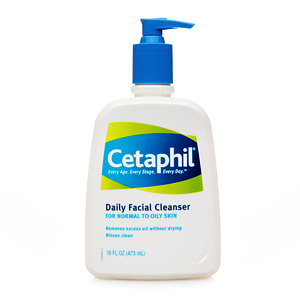 Gently Exfoliate with either a Microderma Mitt (or similar) or a gentle exfoliating cleanser or this one. 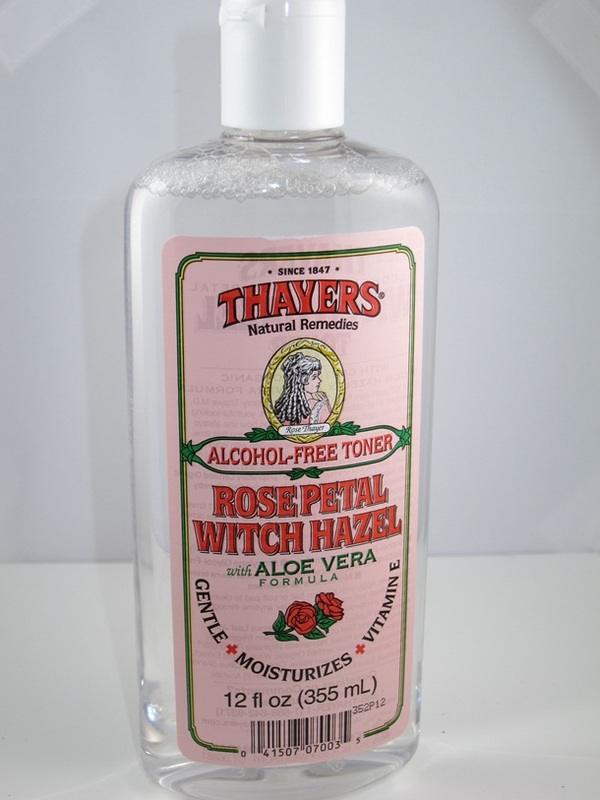 Tone using an alcohol free toner. Cleanse with a make-up removing cleanser. Remove any excess eye make-up with a make-up remover. 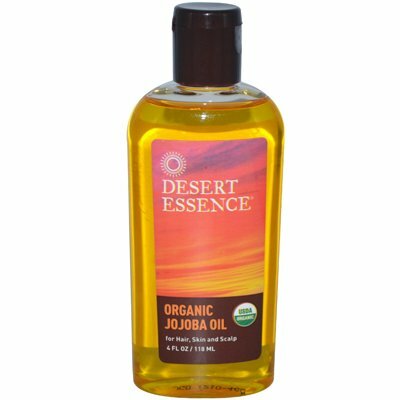 Pro-tip: Jojoba Oil also works as a make-up remover. <—- we both use this! Night Cream: We are new to night creams but we LOVE this one.